Announced in the most surreptitious way possible. 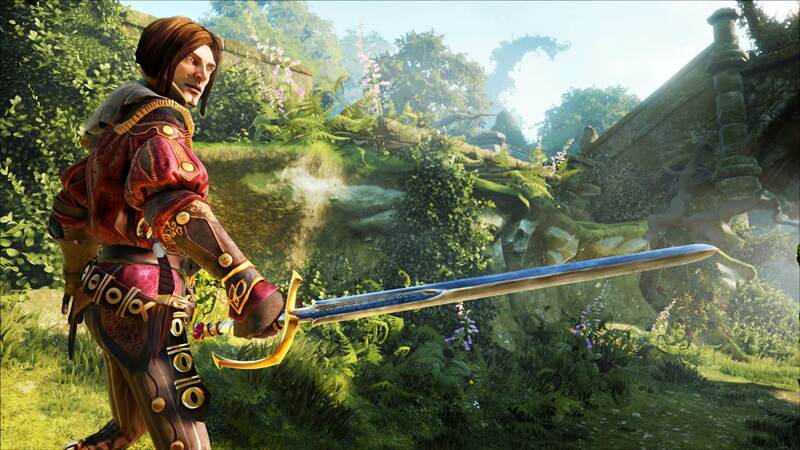 Microsoft and Lionhead studios’ Fable Legends just got its release date announced, in the most uneventful way possible- in Microsoft’s comic Con recap video, which you can see below, you will find that Fable Legends is slated to launch on October 13. Fable Legends is the newest entry in the long running Fable saga, and the first to put a multiplayer experience front and center- the game has a kind of asymmetric multiplayer that I was hoping for when the Wii U was originally announced, but which never came to be. The game will be free to play, and we have already been assured, on more than one occasion, that it will be well supported after launch. In any case, if you own a Windows 10 PC or an Xbox One, go ahead and get it in October, I guess. I mean, for the grand prize of absolutely free, I don’t see why you wouldn’t.